Promoting play- interaction- coordination-multi-range movement- balance and fun! 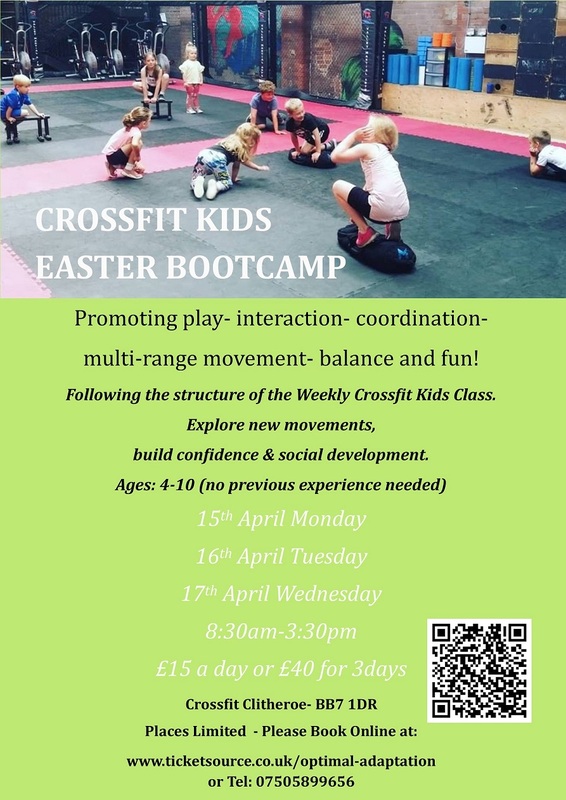 Following the structure of the Weekly Crossfit Kids Class. Explore new movements, build confidence and social development.